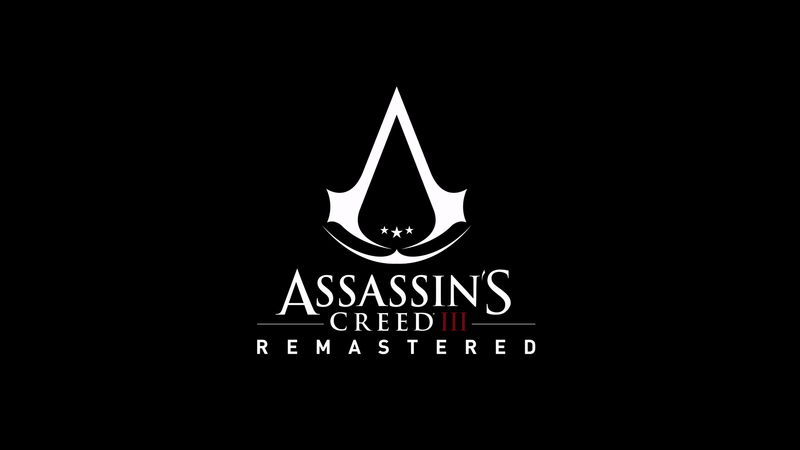 Ubisoft has announced that Assassin's Creed III Remastered will be launching on March 29th. The word came via a brand new trailer that shows comparisons between the original and the newly remastered version. Assassin's Creed III Remastered is part of the Assassin's Creed Odyssey Season Pass, or it can be purchased separately for $39.99. The game will be available for PlayStation 4 and XBox One. PC players will need to have the Odyssey Season Pass to receive a copy.